From award-winning author Michael Adams, Could It Happen Here? draws on groundbreaking social research to show whether Canadian society is at risk of the populist forces afflicting other parts of the world. Americans elected Donald Trump. Britons opted to leave the European Union. Far-right, populist politicians channeling anger at out-of-touch “elites” are gaining ground across Europe and South America. In vote after shocking vote, citizens of Western democracies have pushed their anger to the top of their governments’ political agendas. Amid this roiling international scene, Canada appears placid, at least on the surface. As other societies turn inward, the international media have taken notice of Canada’s welcome of Syrian refugees; its federal cabinet, half of whom are women; and its acceptance of climate science and mixed efforts to limit its emissions. It seems that Canada is not as bitterly split as the electorates to the south or in Europe. But Brexit and a Trump presidency were unthinkable until they happened. And Canada has already seen its own forms of populist resentment rear their heads—carbon tax fights, populist premiers, free speech debates. Could it be that Canada is not immune to the forces of populism, social fracture, and backlash that have afflicted other parts of the world? Pollster and social values researcher Michael Adams takes Canadians into the examining room to see what risks the country faces. 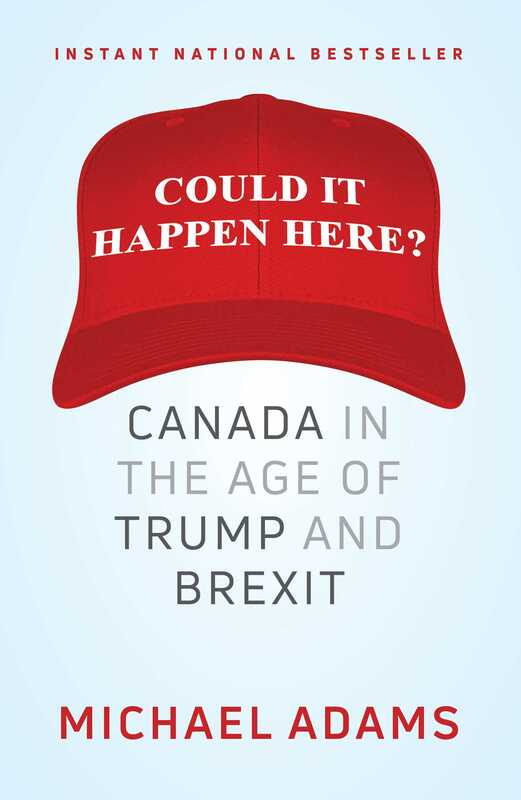 Drawing on recent social values surveys of Canadians and Americans—as well as decades of tracking data in both countries—Adams examines our economy, institutions, and demographics to answer the question: could it happen here? 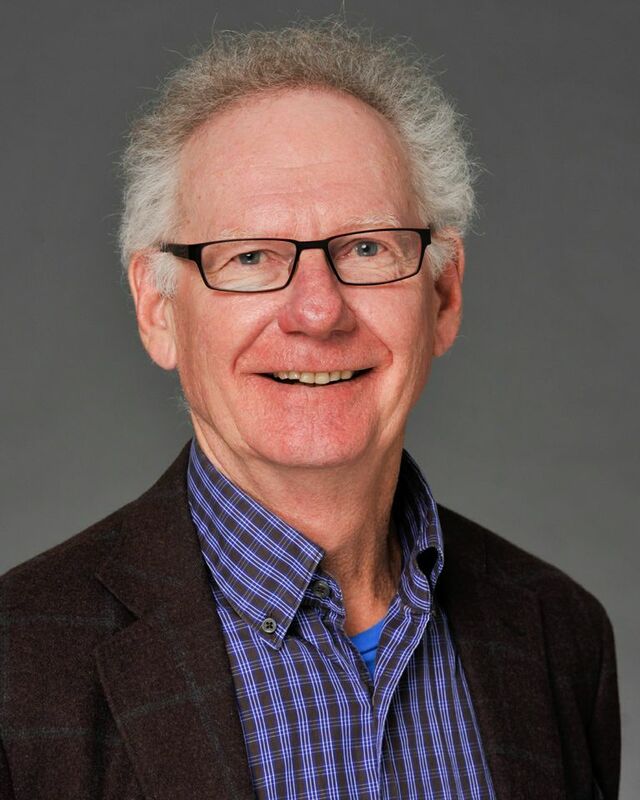 Michael Adams is the founding president of the Environics group of research and communications consulting companies, and the author of six books on public attitudes and social values in Canada and the United States. He is a respected commentator on public affairs and the founder of the Environics Institute, a nonprofit organization that works collaboratively to conduct relevant and original research on issues of public importance in Canada. His most popular book to date, Fire and Ice: The United States, Canada and the Myth of Converging Values, won the Donner Prize for best book on Canadian public policy in 2004 and was named by the Literary Review of Canada as one of the 100 most important books ever published in Canada. Book Cover Image (jpg): Could It Happen Here?